One must attain a state of self-actualization in the pursuit of true happiness. The human mind is full of endless possibilities. These possibilities can only be actualized when we have the ability to step beyond conventional methods of thinking and leverage the yet untapped, perhaps even dormant potential of our brain. 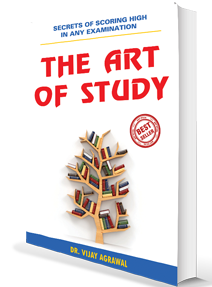 This book provides a new and alternative approach on how to study.The book shares perspectives and techniques which will help the reader gain a better understanding of how thought works and will stimulate the readers brain. And this book even says- Anybody can do it! A tremendous book for students who want to excel beyond what may be, their perceived limits. Chapter 1 What is Study?